Ingredients(INCI): Citrus Limon Fruit Oil, Limonen, Linalool, Citral, Eugenol. 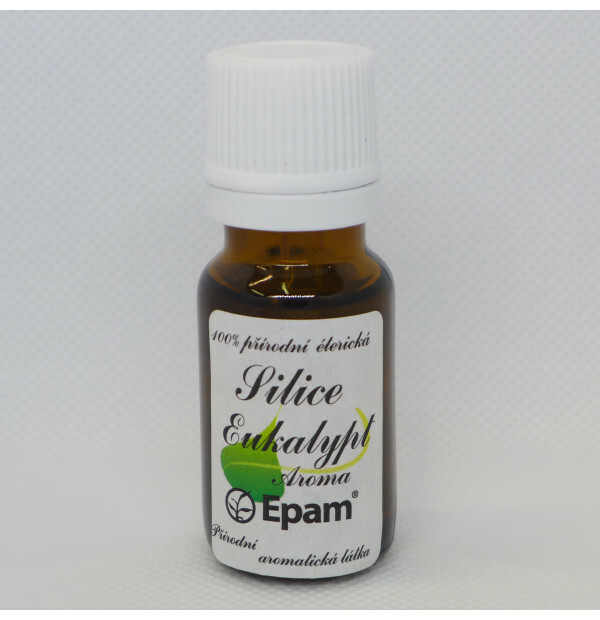 This essential oil is suitable for relaxing baths and for stimulating massages. Literature often speaks about it as about a highlighter of your soul. It has a pleasant smell.